Searching for the best escape rooms San Diego venues? This page offers expert reviews on the most popular, most exciting, and exclusive escape room games located in the City of San Diego. Seeking new adventures? Find out what great new escape rooms have recently opened up in San Diego. Our page is regularly updated to feature the best new venues and the hottest escape room trends. What escape room adventures have you tried out? Which one do you aim to try out next? Catch up with our expert analysts as they review their best experiences with the right San Diego escape room adventures. We are not just an escape room directory or review site. We have a committed group of experts and escape room enthusiasts sharing information on their best adventures, and sometimes their worst experiences. Get your money's worth with our list of best escape room venues. Escaping prison can be your ultimate adrenaline high. Watch out for murderous jailbirds and outwit the prison wardens without breaking any laws. 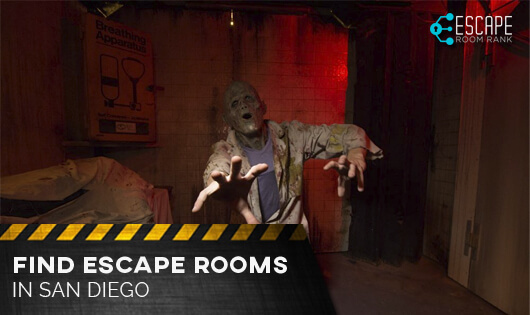 Experience awesome set design with the best of San Diego's prison escape games. There’s never a dull moment in San Diego. You can laze at the beach, go for a cruise, enjoy gourmet dinners, or crown your weekend with a visit to one of the glorious escape rooms San Diego has to offer. An escape room is a real-life immersive game where you and your group are locked in a room and have to crack codes and puzzles to open locks and break out. San Diego has some of the best escape room games with unique plotlines and fantastic themes. When in San Diego, you have so many awesome escape room games to choose from. 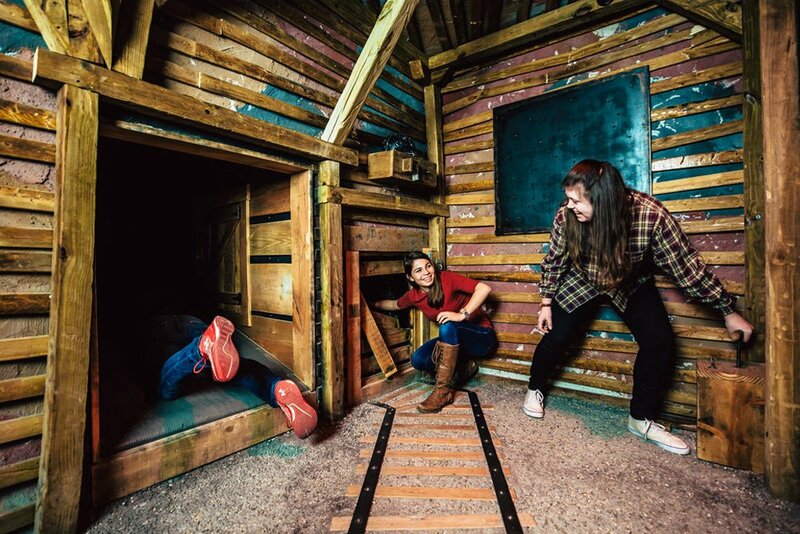 The escape room experiences range from family friendly rooms to scary horror escape rooms reserved for adult players. Most of these rooms are perfect for family outings, romantic escapades, and corporate team building sessions. Check out our list of top rated San Diego escape the room games. This is one of the best and most popular escape game venues in San Diego. The venue boasts multiple escape rooms including the Diner, Chinatown, and the Speakeasy. All their rooms are child-friendly and have a difficulty rate that can be managed by participants of all ages. Chinatown runs on a detective theme. You’ve to get into a Chinese restaurant and find clues to break a drug cartel before they spread the drugs all over the city. The diner is a robbery setting where you have to break in and out within an hour. In the Speakeasy, the barman locks you up and you need to break out within 60 minutes before the mob boss gets back and breaks your kneecaps. Can you make it out? 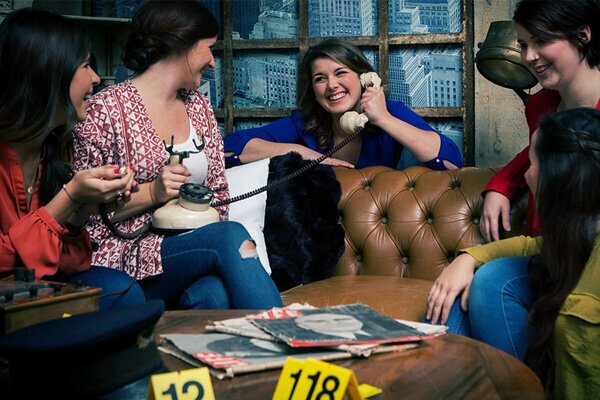 Escapology have 3 fabulous award-winning escape rooms, all based on detective themes. Their rooms cater for player groups of between 2 and 6 participants. Their least difficult is the Antidote. You are a group of scientists trapped in an abandoned lab. Your team has to find an antidote to a dangerous virus and escape before the enemy accesses it. The Code is a room designed by a world-renowned hacker who lays a trap for an FBI agent. As the agent, you lead your team in finding the kill code and escaping the room. The Budapest Express is set inside a high-speed train moving through continental Europe. You have to find a murderer on the moving train and you might be the next target. Work fast before the train stops at the next station in the next hour. 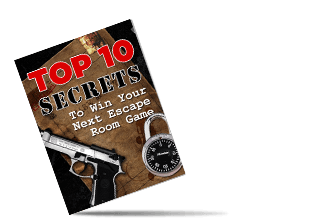 The Great Room Escape is one of the most popular escape rooms San Diego lays claim to. They have 3 rooms, though 2 of them are temporarily closed until mid-November. The venue operates Thursday to Sunday with ticket prices set at $34.95 per participant. 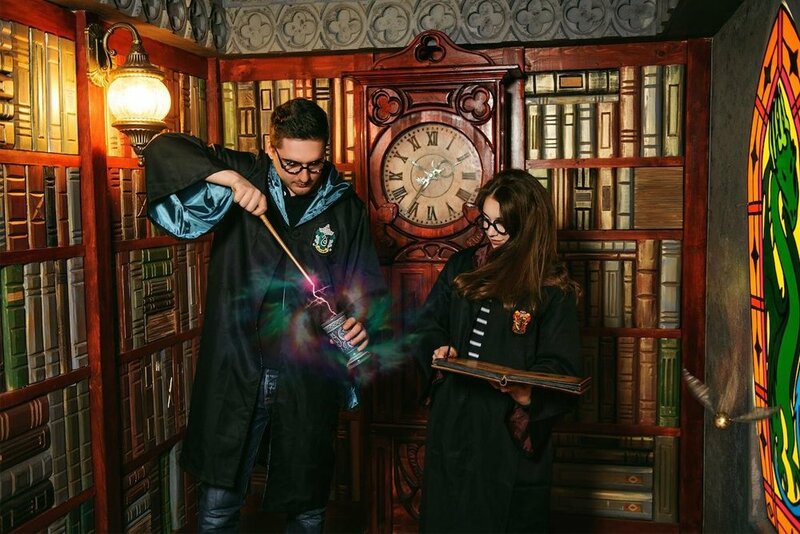 Their Houdini’s Hidden Workshop is currently open and has proven popular with the local corporate scene and young adult groups. The Zombie Lab and the Forbidden Aztec Temple will reopen in November and both cater for groups of up to 12 participants. Escape rooms San Diego live action comes alive when you visit any of the 3 rooms at the Escape Game SD location. With various levels of difficulty and different themes, this is a must-visit venue for all escape room enthusiasts. The Superheroes adventure room gives every participant the chance to become a superhero and outwit a supervillain. You have 60 minutes before the villain detonates a ghastly bomb. The Japanese Thriller Room is a serial killer’s abandoned apartment. Your group needs to escape the ghosts of the serial killer’s past victims. Best of all, this escape room offers an escape room contest open to local groups and visitors from all over the world. Challenge accepted? The Wizards and Spells room is a school of wizardry where the entrance exam is a race across the school grounds. Outwit the sly Professor Lupus and boom your place in wizardry’s elite school before the bell rings. San Diego, the 2nd largest city in California, is a tourist haven. Other economic mainstays include military activities, manufacturing, and international trade. If you’re up for some fun, the city has many different attractions to offer. These include high-end shopping, historic and military museums, recreation parks, cruises, beach fun, concerts, and a very active nightlife scene. With such a blend of activities, escape room fans, enthusiasts, and the curious first-timers have many options to pick from. Our experts review San Diego escape room games and this page will be updated regularly with newer features. Bookmark this page and send us your review of any experiences you’ve recently had with escape room games in San Diego.